£100 non refundable deposit to secure holiday. £100 refundable damage deposit will be added to total and will be refunded within 7 days of departure providing the accommodation is left as it was found. Balance due 4 weeks before arrival date. On payment of deposit guests will receive a confirmation email with arrival and departure information. Friday to Friday bookings only. 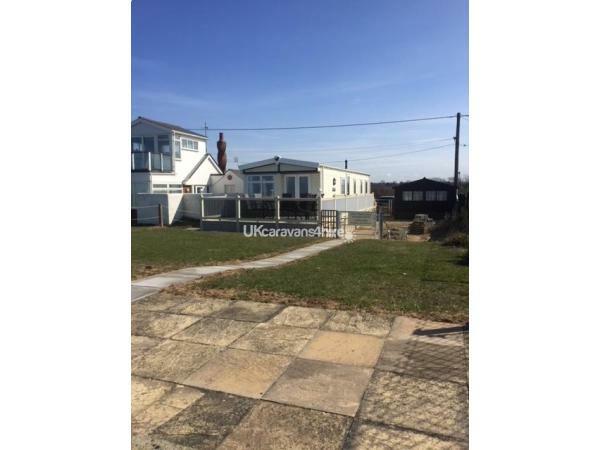 This lovely three bedroom caravan is situated on private land at Heacham over looking the sea. It is accessed via an unmade road and has parking for two cars. Steps at the end of the garden take you onto the promenade and tidal beach. This coastal area is renowned for its amazing sunsets and is the only stretch of coastline on the east coast where the sun sets over the sea. Heacham is a fantastic place for families with children, for people who enjoy wildlife and those who love walking. Nearby local attractions include Norfolk Lavender, RSPB nature reserves (Snettisham and Titchwell), Sandringham and Snettisham Farm Park. 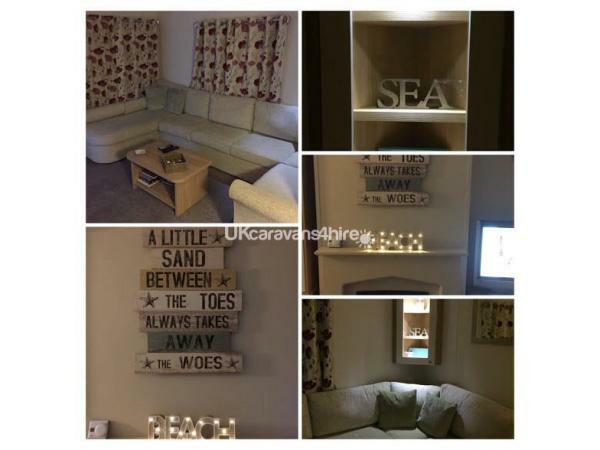 The caravan is light and airy with superb views of the sea from the living area. It has a fully equipped kitchen and dinning area. There is a shower room with toilet and also a separate toilet. All beds will be made and towels are also provided. The outside area consists of a fenced paved/gravel area and a separate open grass area. There are steps up to the veranda and caravan and also steps over the sea wall. A 15 minute walk from the caravan takes you to a fish and chip shop, small arcade and ice cream shop. 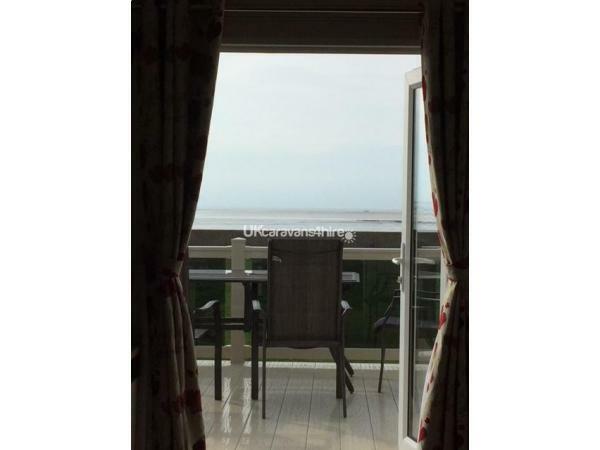 Perfect for an afternoon stroll and ice cream over looking the beach. Wow wow wow. I was blown away by the accommodation. The photos certainly do not do it enough justice. My expectations were certainly exceeded. Warm welcome. Friendly personal service with fresh bed linen and towels. Treats for us to enjoy. The view on an evening from the veranda is amazing. Watching the sun set over the sea. I wish we could’ve stayed longer. Very relaxing break. Stunning views. Stunning location. Stunning accommodation. I will definitely return. Me and my family including my two dogs were very very happy. Miss it already ?? What can I say we have just got back from a stay at their property and it truly was a fantastic experience. With 2 your children and a dog the location was perfect with amazing views to make anyone feel relaxed. The property has everything you could ask for and more with even some little goodies for the children and the dog on arrival ????. We also had our parents visit too who loved it just as much as us. With plenty of parking and a secure garden area we felt at ease knowing the children couldn’t escape. You can even take a lovely walk along the promenade to Hunstanton which is full of attractions and places to eat. Overall we didn’t want to come home and will most definitely be returning more than once ????. I think one thing we will remember too is they have thought of everything even down to phone chargers. Thank you so much for letting us stay. Great holiday home- exactly as described and in fact the pictures don't do it justice! Everything we in perfect working order and there was everything you could want in the home made available for a nice relaxing week by the beech! 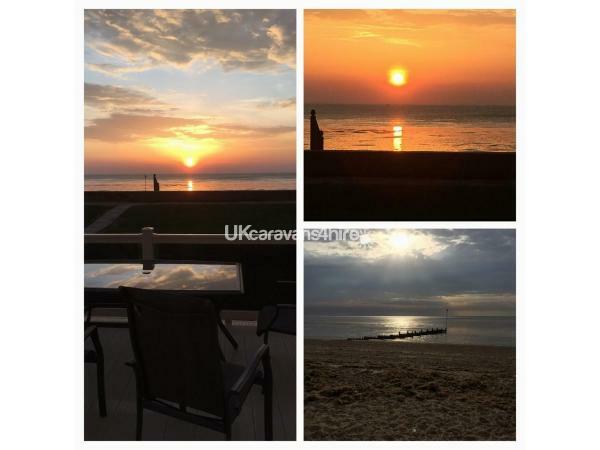 Location is great and as described too - literally on the dog-friendly beach and a pleasant walk away from cafes and pubs etc. 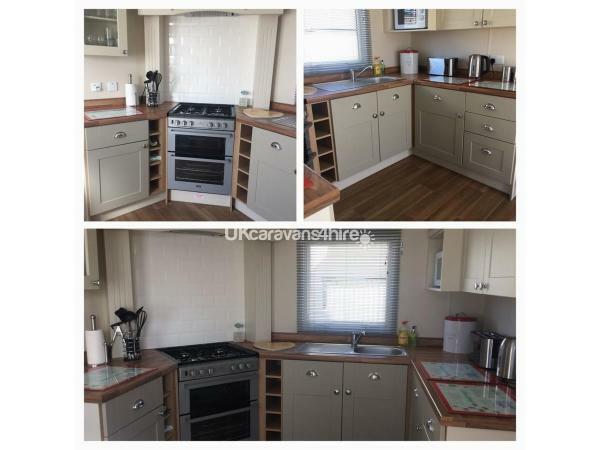 The owners were very quick to respond to the initial booking request and their communication was excellent throughout to help with come little queries we had. Can't fault them or their holiday home! We will definitely book again!